The saying goes, ‘Something old, something new, something borrowed, something blue.’ While brides often don’t have trouble finding something new, borrowed or blue, they often struggle with the old item. Unless you have something handed down from a family member, it can be difficult to find something perfect for your wedding day. Take a look at these ideas for great inspiration. 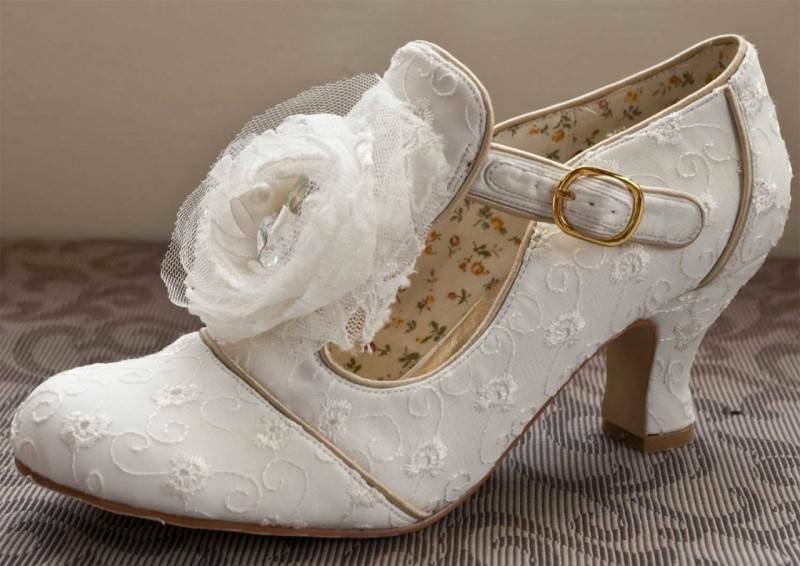 If you want a great something old and want to add a little bit of whimsical flair to your wedding attire, consider a pair of vintage wedding shoes. Many different styles are available and again, they’re quite affordable, so you don’t have to blow your budget trying to find the perfect accessory. 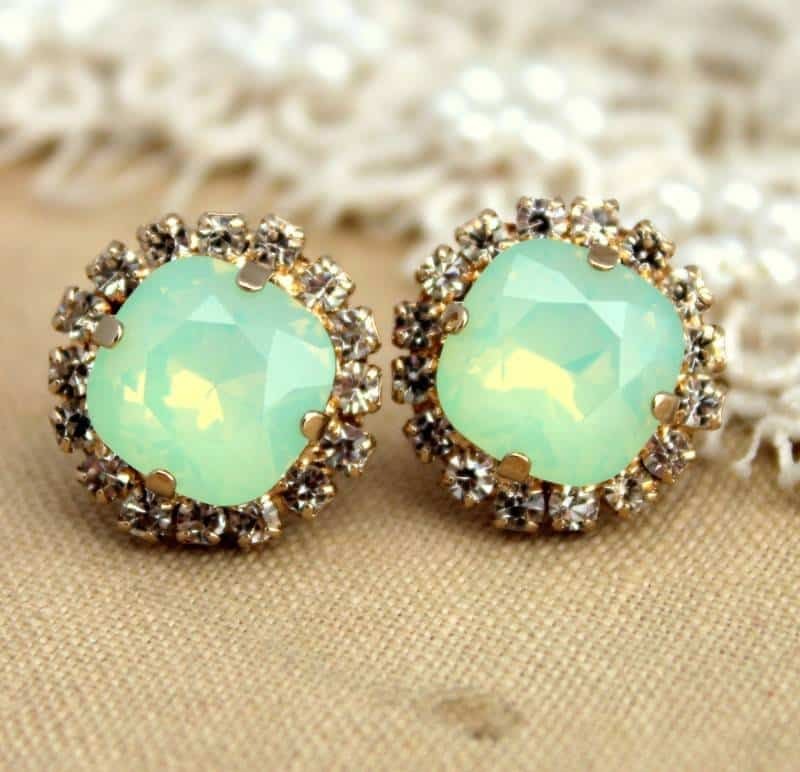 One of the best accessories for your wedding day, earrings come in all sizes and styles. Luckily, there are tons of vintage earrings available for an affordable price that would work perfectly for your something old. The great thing about vintage earrings is that they’re typically higher quality than the ones you would purchase brand new, especially the costume jewelry earrings. If you’re willing to spend a little extra on your something old, you might want to consider an antique wedding veil. 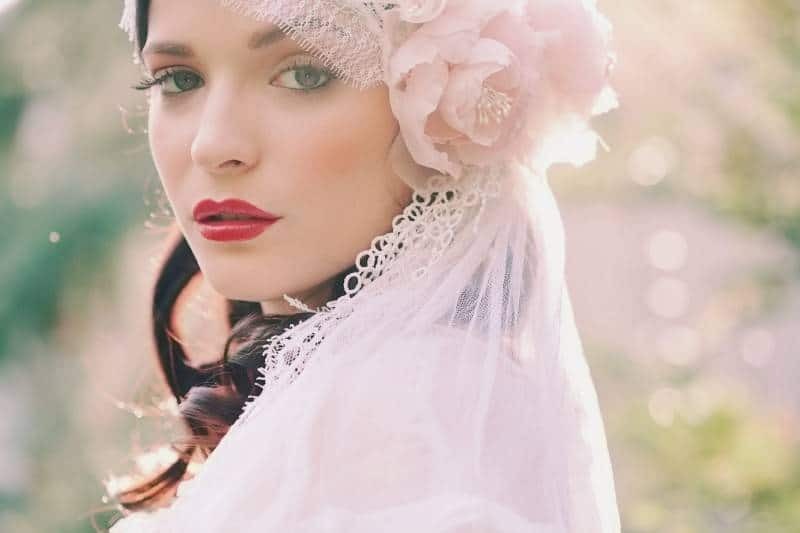 Most vintage veils are simply stunning, with lots of thread work and beautiful shapes. If you keep your eye out well in advance, there’s a chance you could spot one in a yard sale or thrift store, too. For the bride whose budget isn’t limiting, a vintage wedding dress can be absolutely breathtaking. While vintage wedding dresses work very well for vintage themed weddings, they also work for virtually any other theme. Check vintage wedding boutiques, or online shops that specialize in vintage clothing. There’s also the option of adding any piece of vintage wedding jewelry to your wedding day attire. 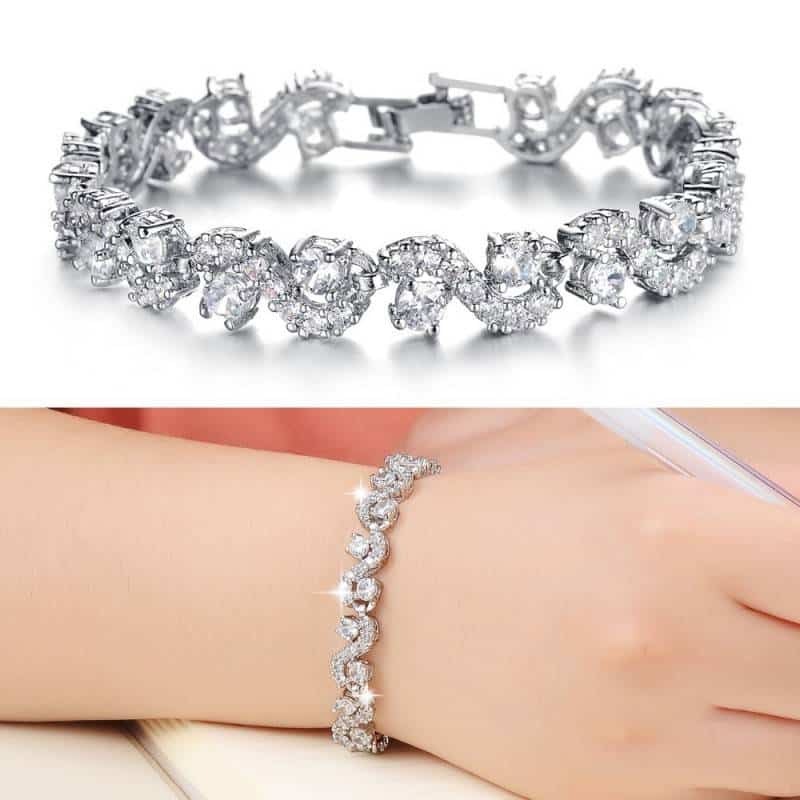 Vintage diamond bangles, gorgeous necklaces – whatever suits you best. If your budget doesn’t allow for this kind of shopping, there’s always the option of borrowing something beautiful and vintage from a relative – taking care of both the something borrowed and something old. Have you already chosen your something old? If so, let us know about it in the comments below!